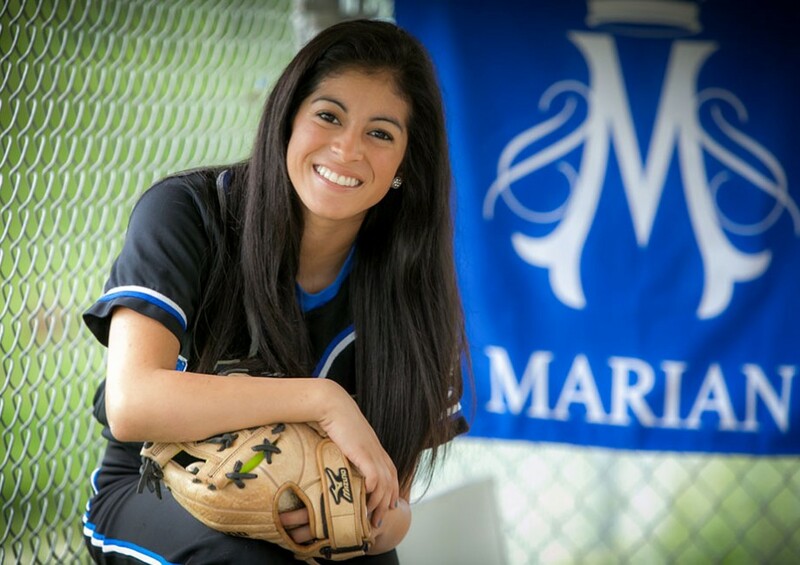 Alex is a Marian High 2014 Senior, a rock star softball player and off the chart academic genius. 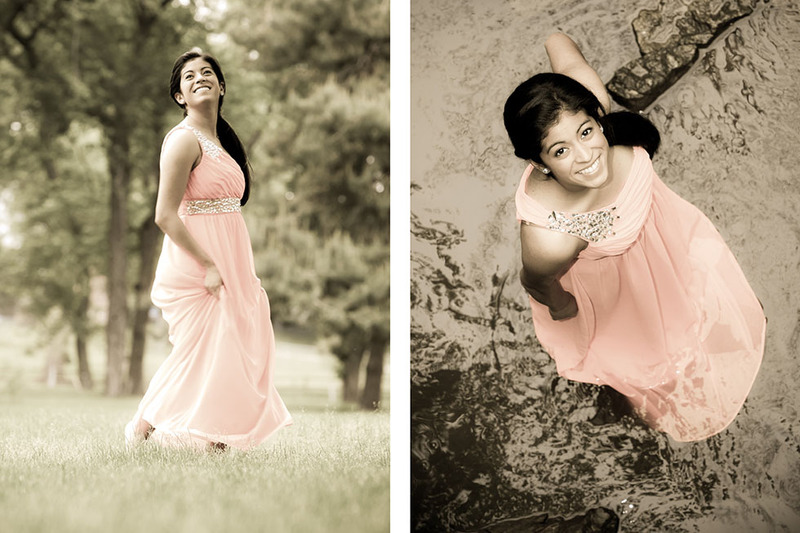 We had a total blast with her Senior pictures. 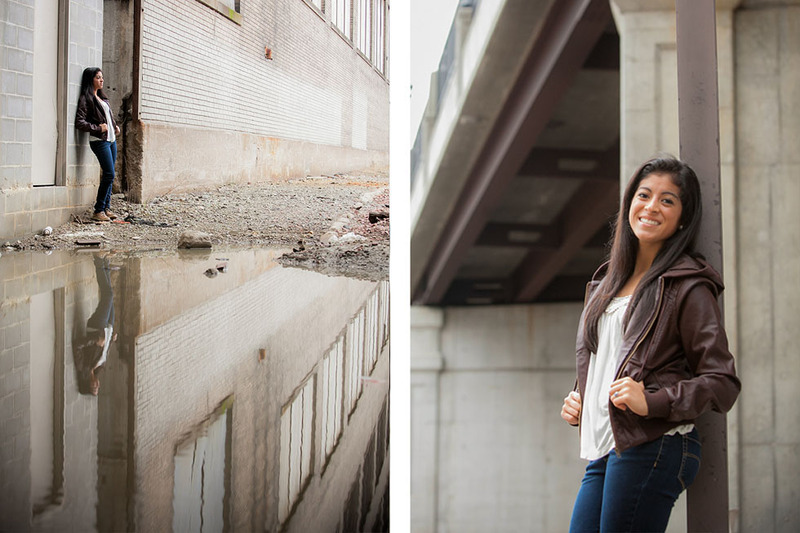 Alex was wanting a different look from what she had seen so moving all around the Omaha area parks, downtown and our studio with her wardrobe was what we began and ended with. What I learned is how energized and open to different ideas Alex is. That brought us to the swift rapids of Elmwood creek with the almost new Senior Prom Gown. Congrats to one of America’s top 2014 Graduates!